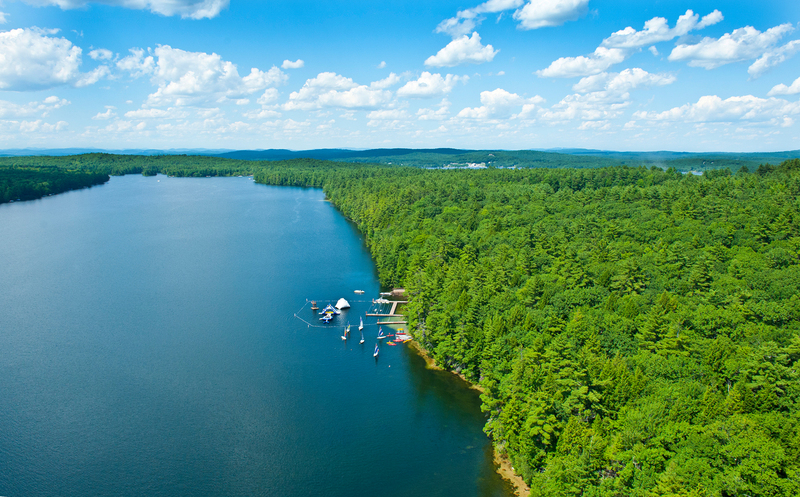 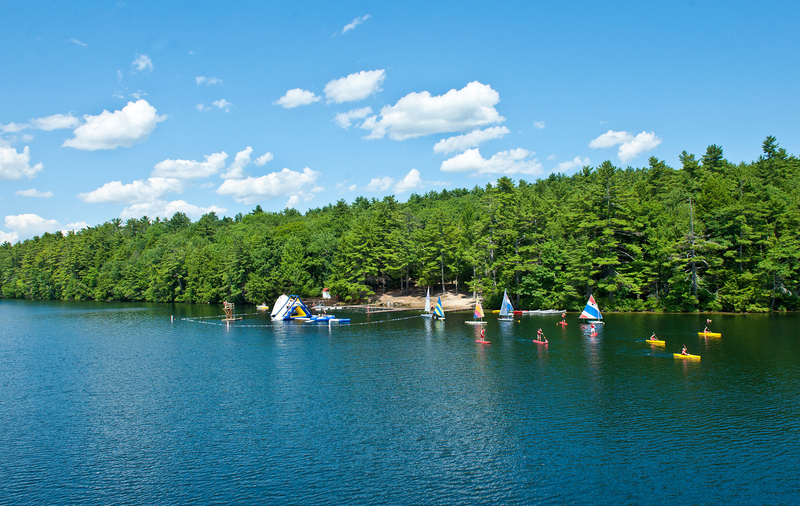 Trickey Pond: A crystal clear, three-mile-long beautiful lake, Trickey is one of Maine’s cleanest bodies of water. 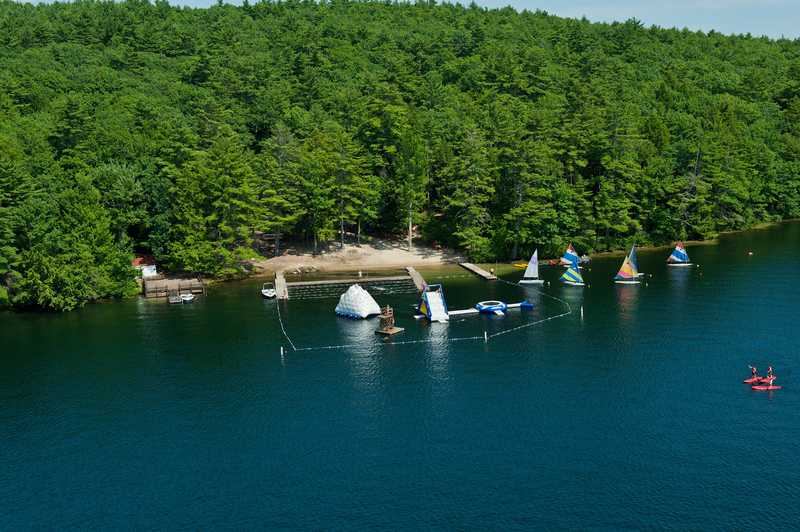 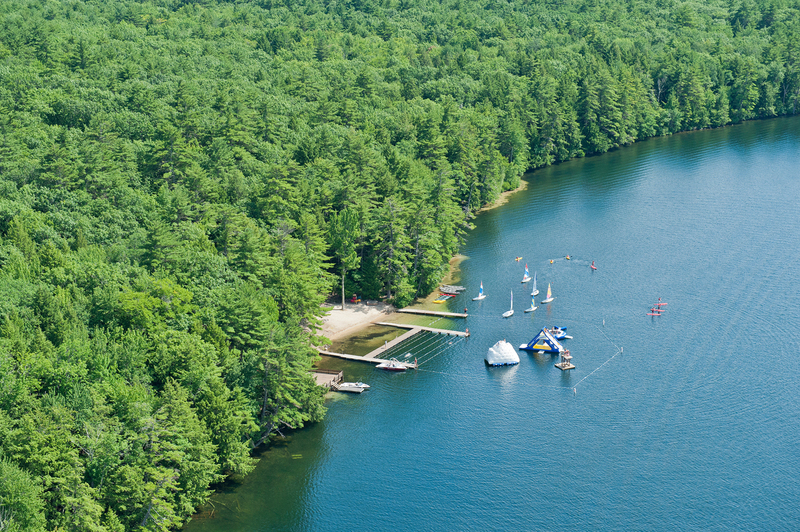 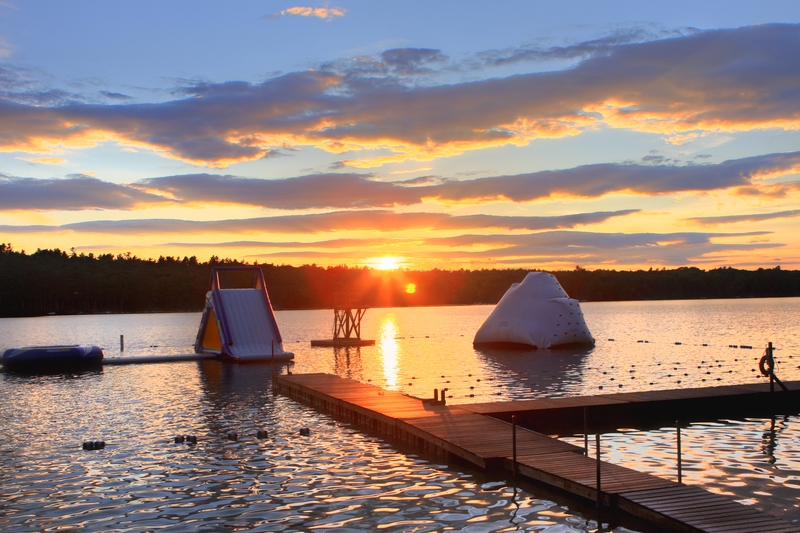 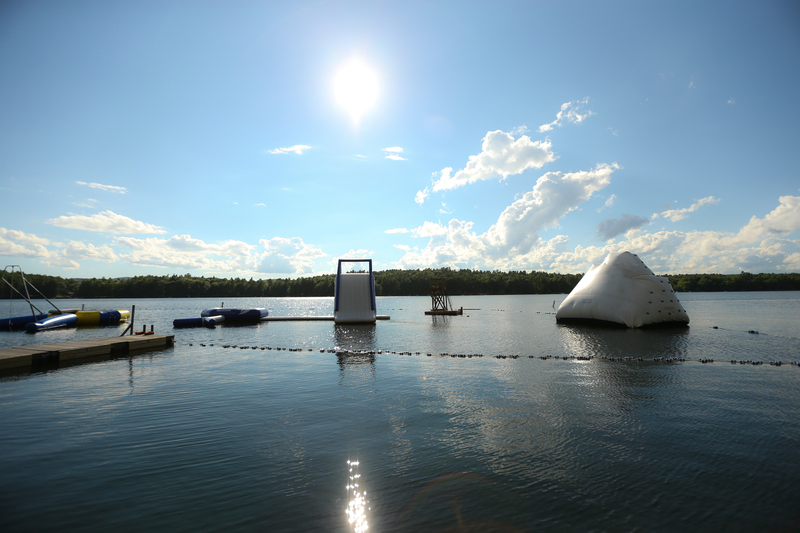 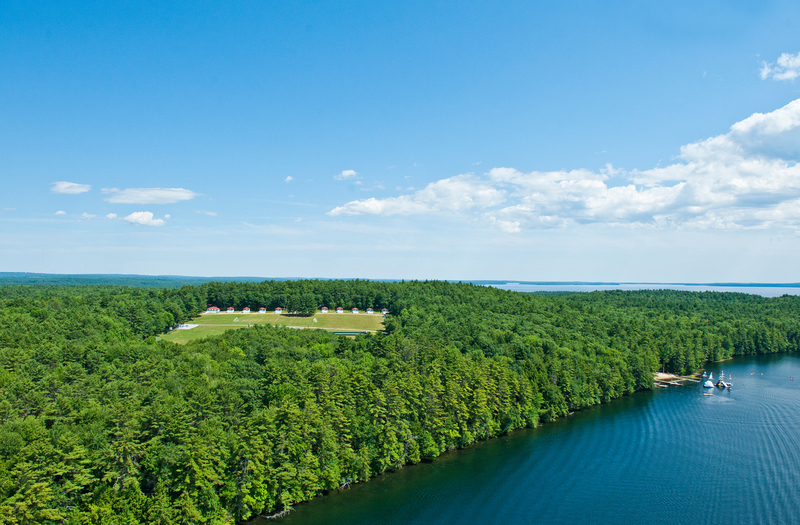 With its highly experienced dedicated waterfront staff, the lake is perfect for swimming, waterskiing, wakeboarding, wakesurfing, tubing, knee boarding, sailing, canoeing, kayaking, paddle boarding, snorkeling and fishing. 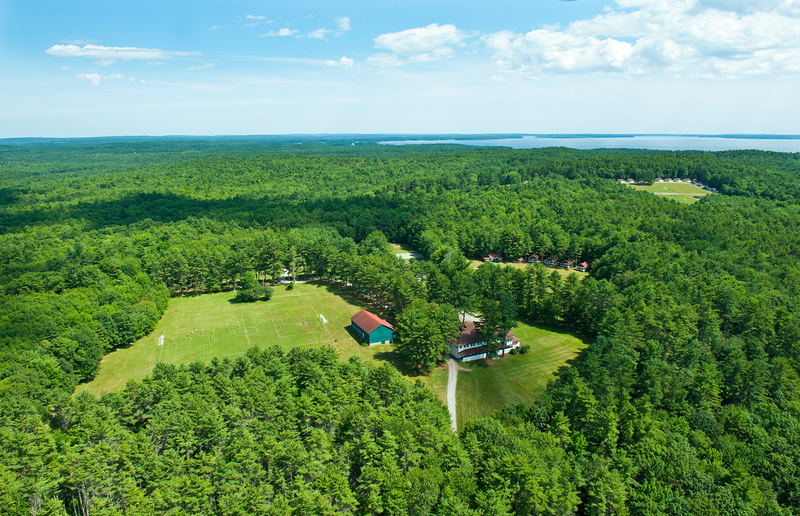 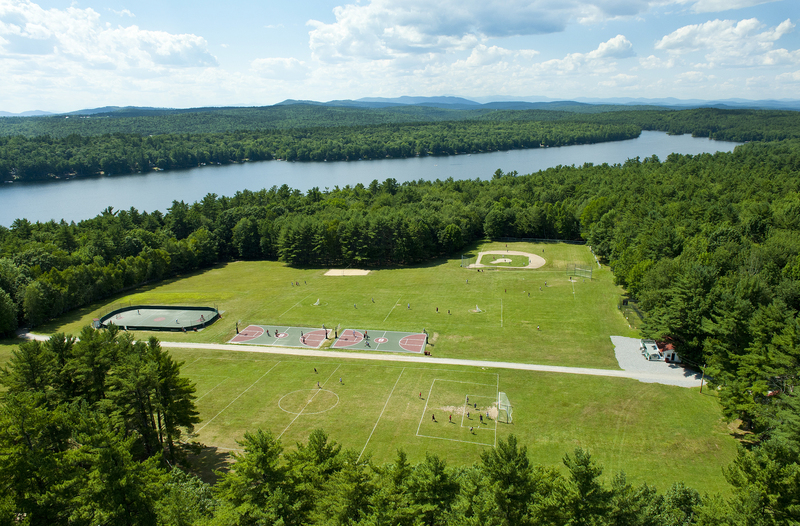 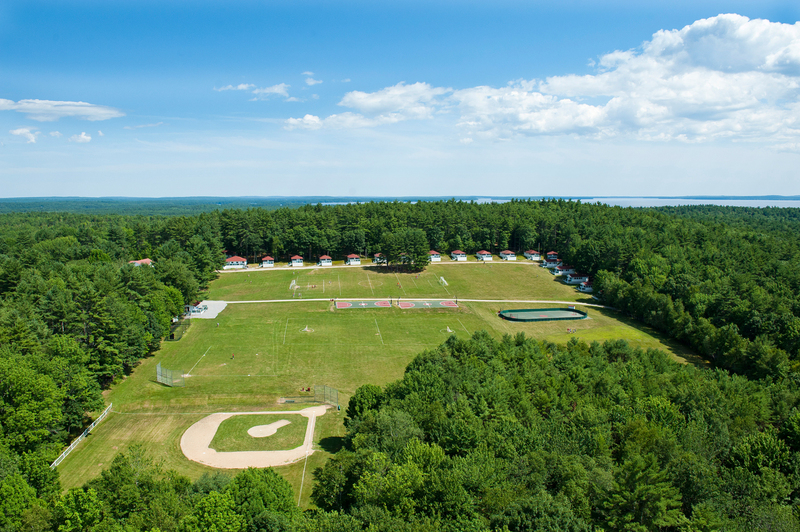 200 acres of spectacular woods and waterfront in southern Maine, with athletic fields for lacrosse, soccer, baseball, and flag football. 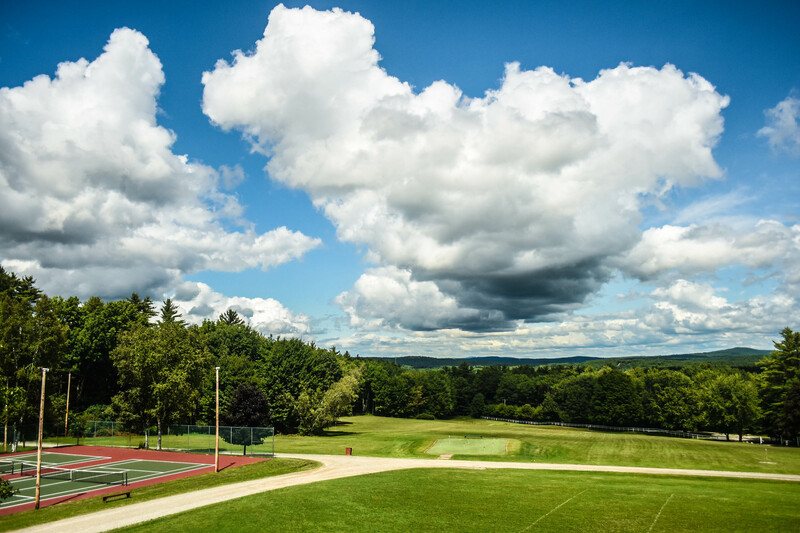 Five-hole golf course, putting green and mini golf. 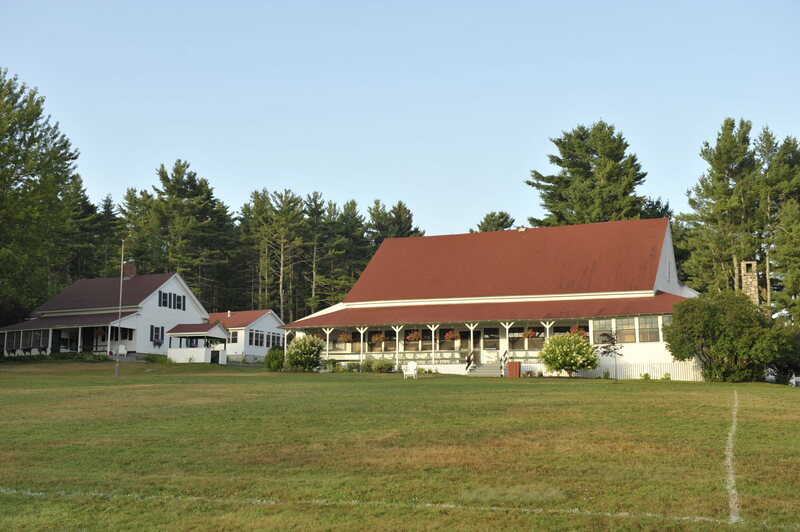 Eight clay and hard tennis courts. 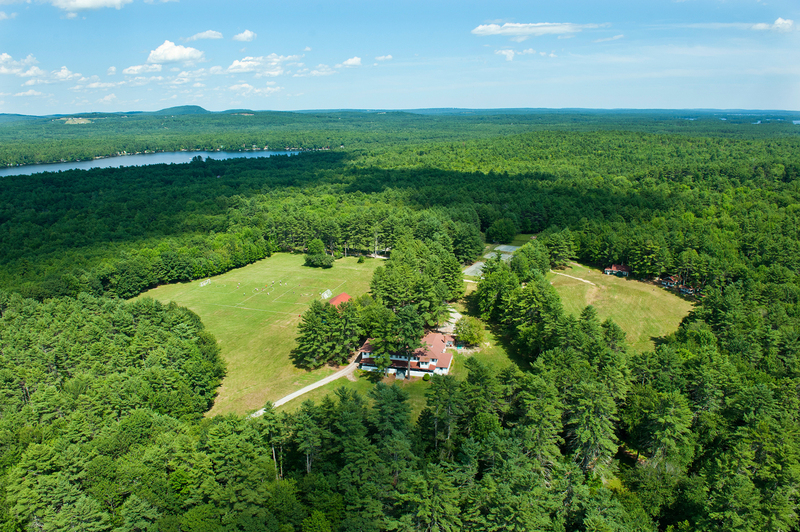 High and low ropes and challenge course with zip line and 30’ climbing wall. 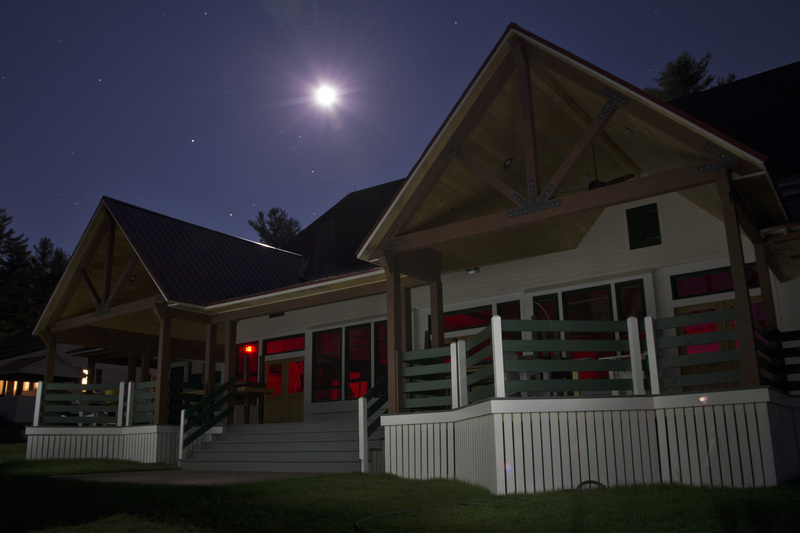 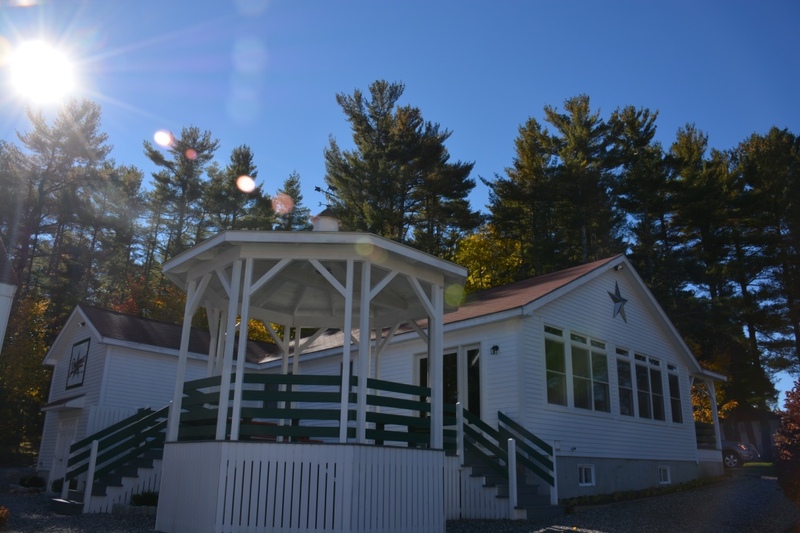 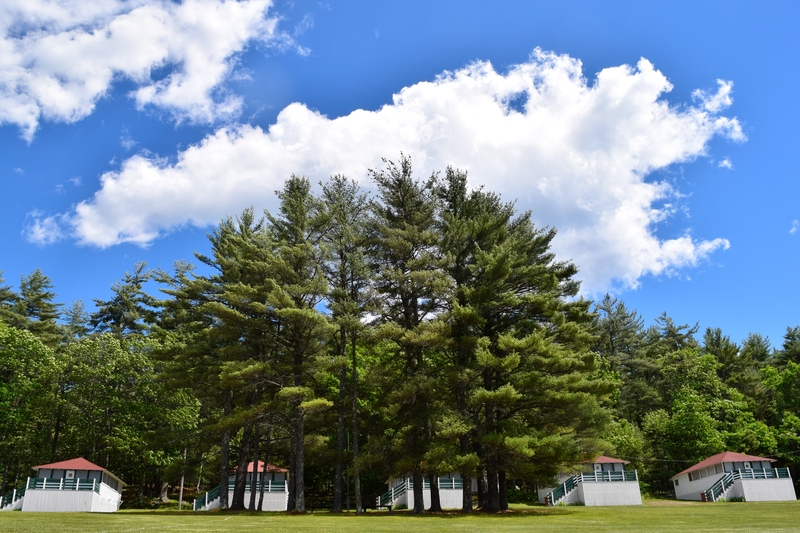 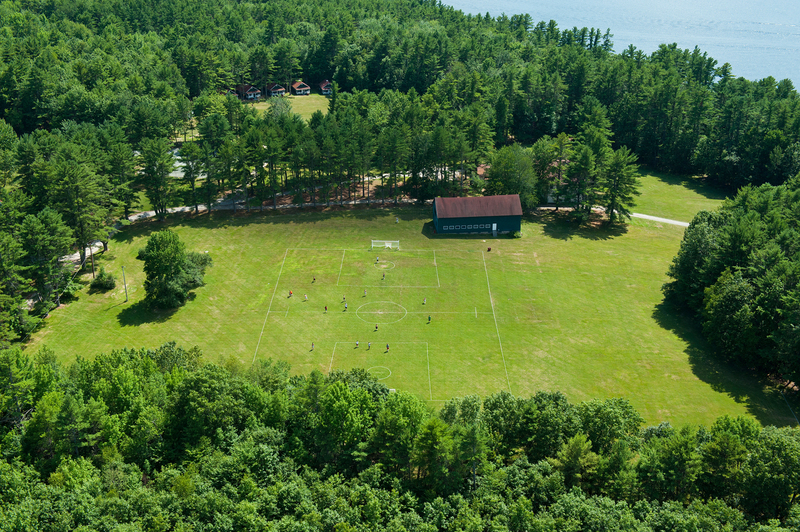 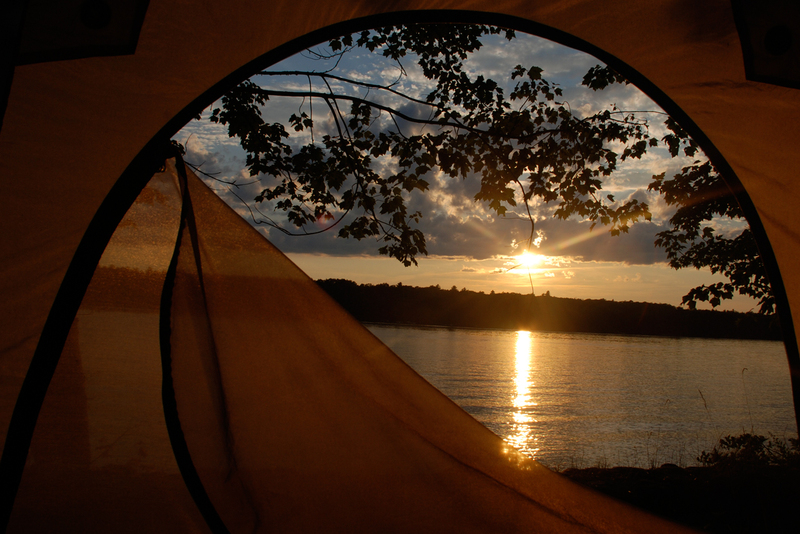 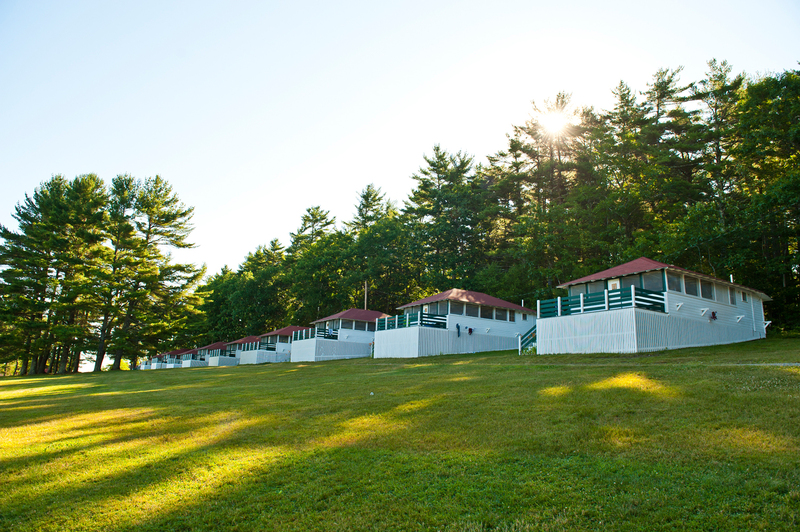 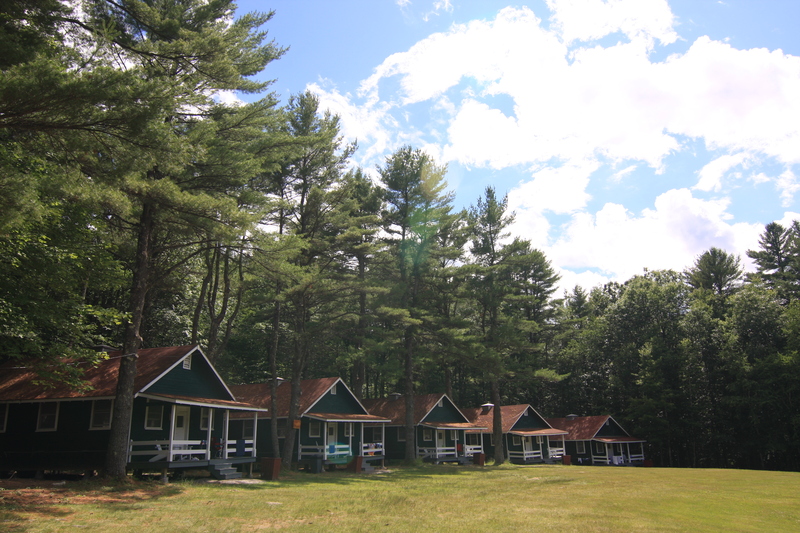 “Sky Pines”: A secluded site for campouts and outdoor education. 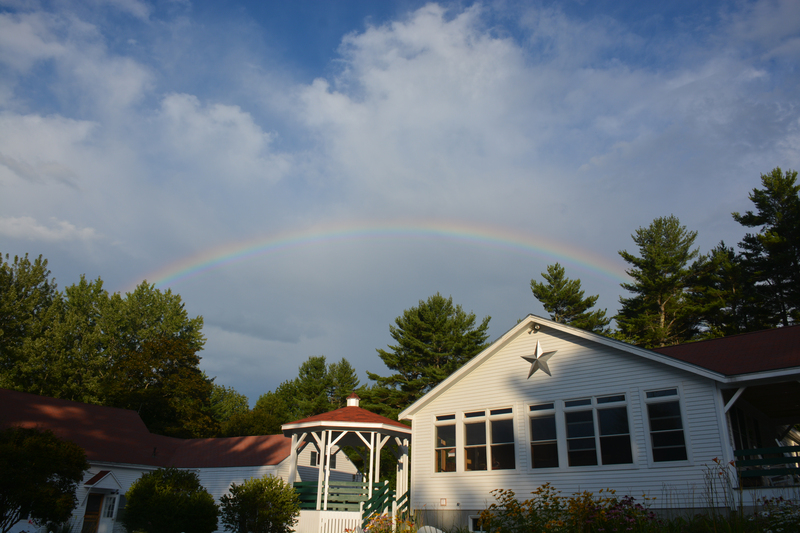 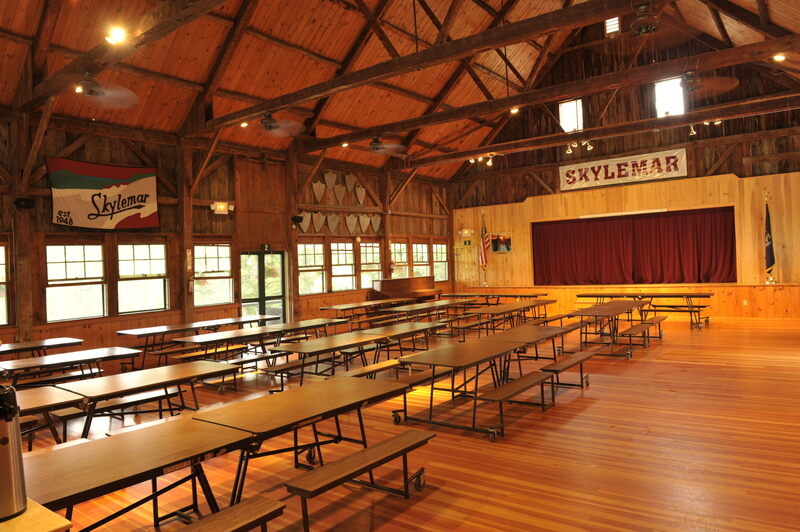 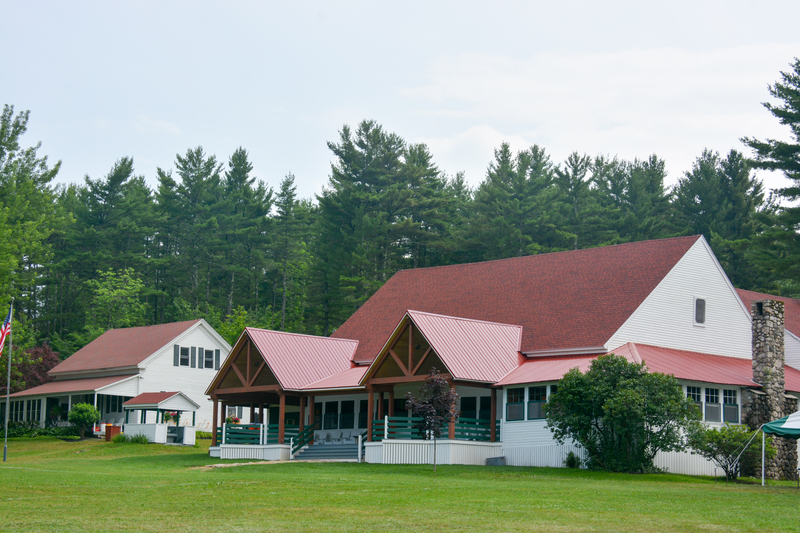 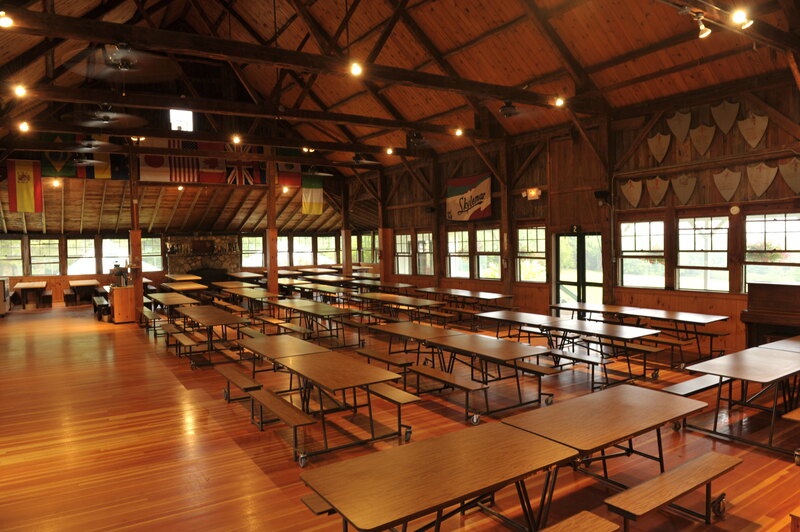 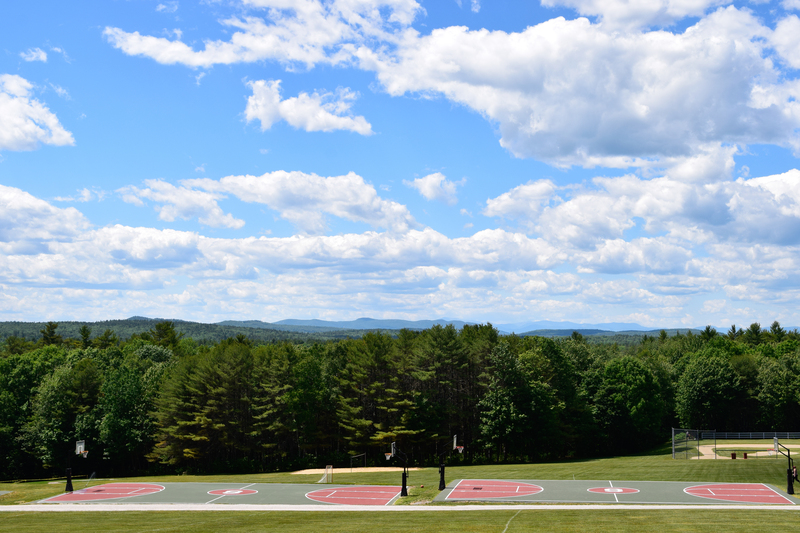 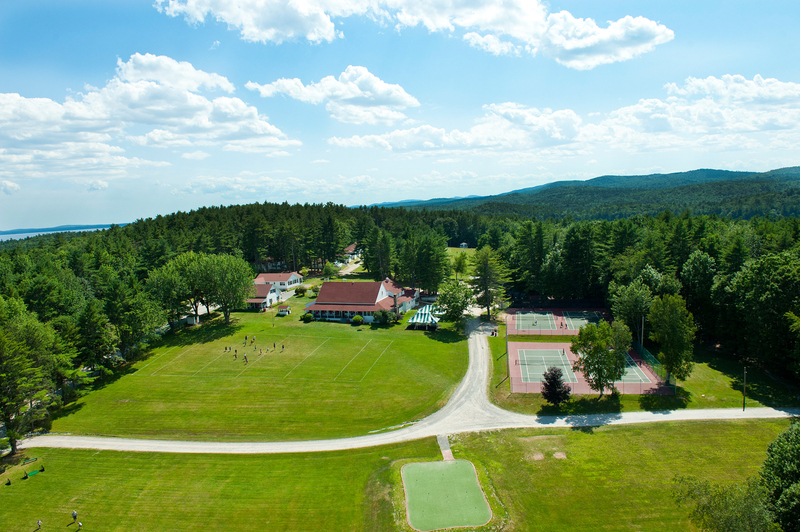 Large indoor facilities, including a recreation and dining hall, ideal for evening activities and rainy days.